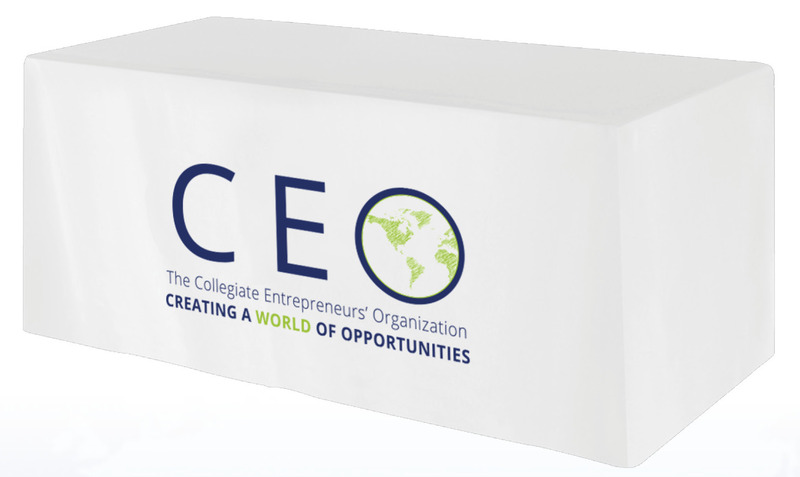 Tablecloth used for brand recognition, recruiting, etc. Mobile pop up banner used for brand recognition, marketing, social media, etc. 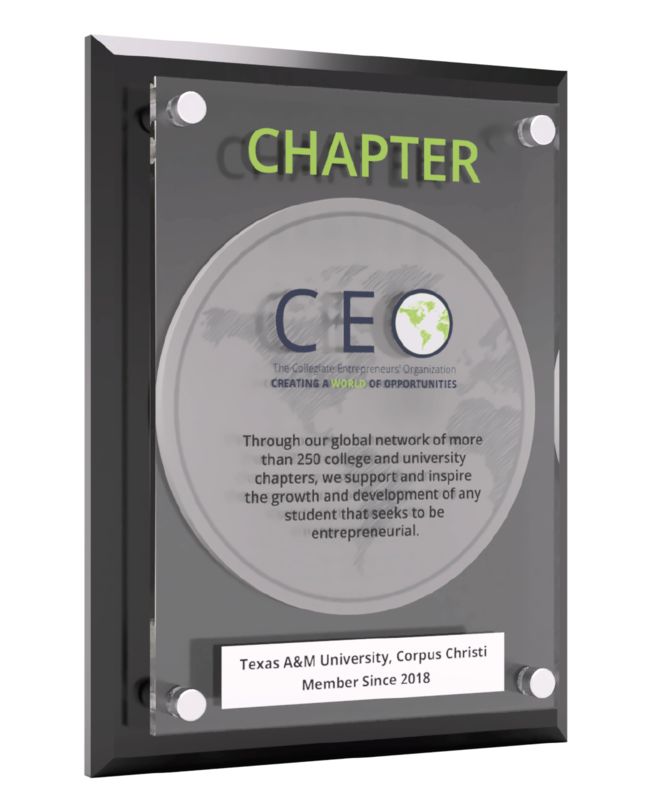 Displaying the CEO charter in your office, entrepreneurship center or somewhere on your campus is a great way to increase awareness of your chapter.